• For better hydroplaning function on wet road conditions. • Provides wheel damage protection. 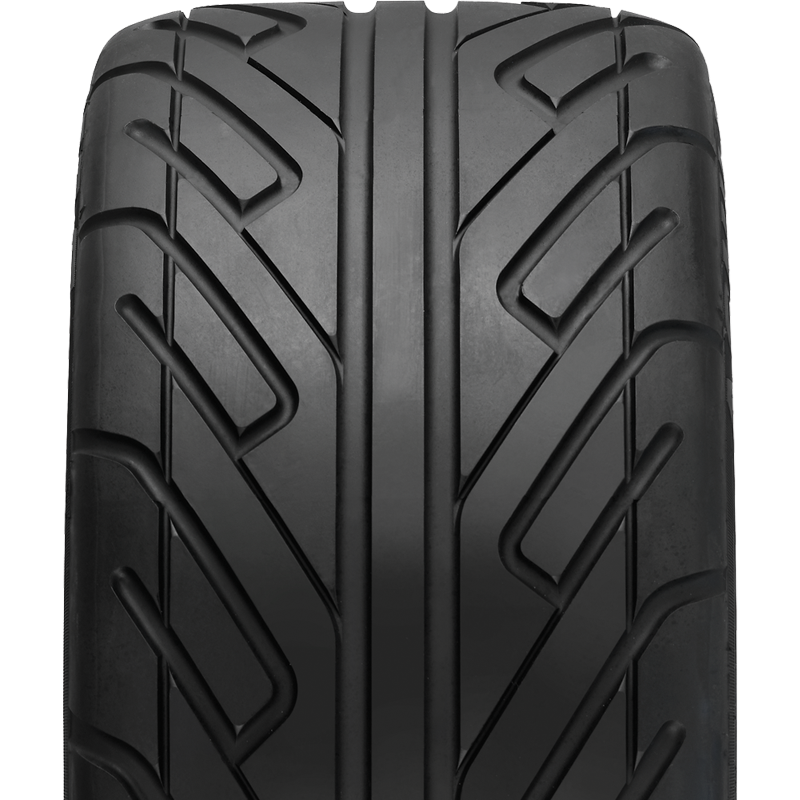 • Developed for racing applications, this unique tread profile quickly and easily transitions from straight-line sprints to high-speed cornering, enabling superior predictable handling. • Delivers straight line stability to improve handling.